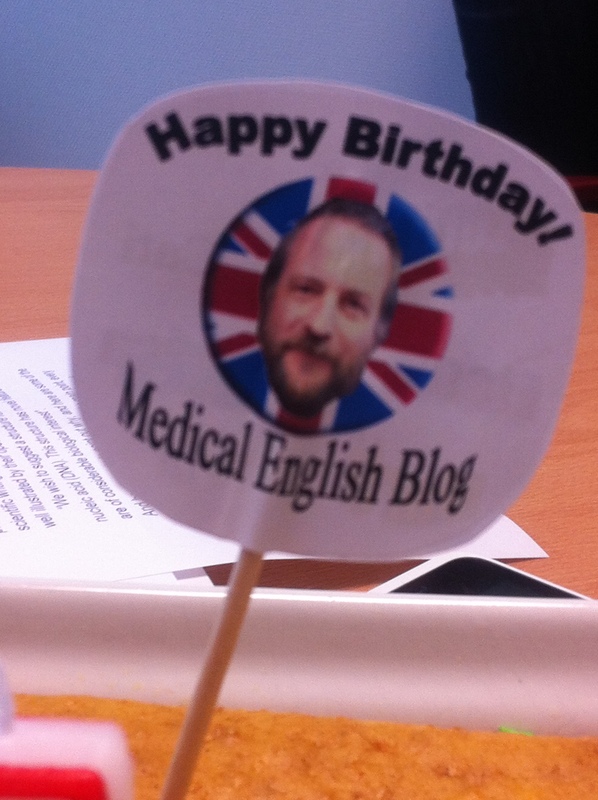 It gives me great pleasure to wish Medical English by Jonathan McFarland a very happy birthday! One year old, still crawling but just about to learn to walk…………. and then who knows!! Mallorca, Baleares, Liverpool, NYC ….. the World!! Thanks to all for following, commenting and helping, and please don’t stop to follow, make comments and also tell your friends; Birthday parties are more fun with a gang than alone!!! If you have ideas, if you have suggestions for the way to follow – tell me – And now lets get out there and add to this great foundation and make history!!! 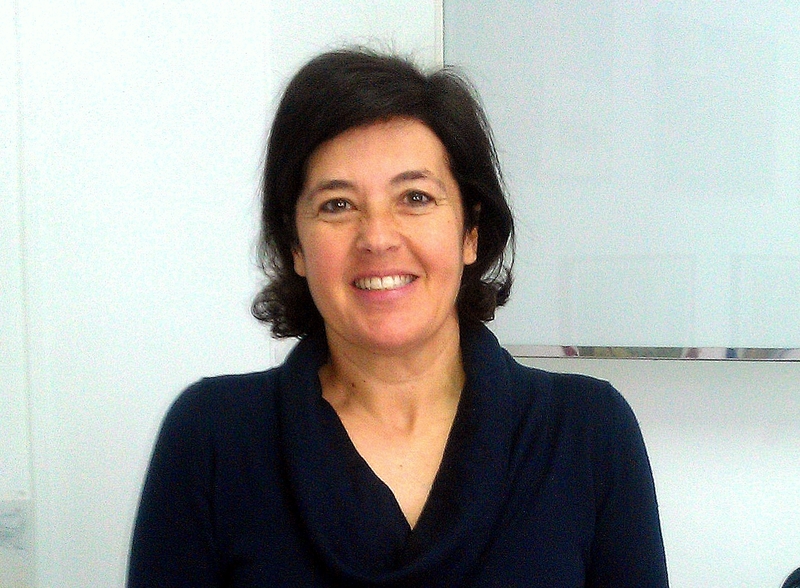 On Tuesdays I give two courses about Medical English in the COMIB ( Colegio de Medicos de las Islas Baleares) and two days ago we were very privileged to listen to Dr Caterina Vicens Caldentey, a GP working in Son Serra-La Vileta Primary Care Centre in Palma. Caterina, as well as being an excellent GP, is very involved in research. In 2012 she received her doctoral thesis from the UIB about the efficacy of withdrawing benzodiacepinas after prolonged treatment, and recently she has been in India to investigate Mindfulness and explore its thepapuetic use in patients with depression or anxiety syndromes. This extremely interesting presentation is, as she herself says, a simple introduction to the topic; a topic which I think is going to become more and more well-known, and hopefully useful in treating these serious disorders. So, please enjoy and if, as always, you have any comments or suggestions please do not hesitate to contact me.